SOCIAL SCIENCE TEACHER LALO DIAZ founded Club Unity over 30 years ago. The organization hosts an annual toy drive. The Club Unity Toy Drive was held for the 30th year this winter, bringing presents to children in various areas of Los Angeles during the holiday season. This year’s toy drive started on Nov. 29 and will end on Dec. 21. The toy drive began as a small project delivering toys to St. Thomas Elementary School’s first, second and third graders. The drive has since expanded to donating toys to the children of Homeboy Industries’ holiday party, the Los Angeles Police Department and multiple elementary schools in LA area. 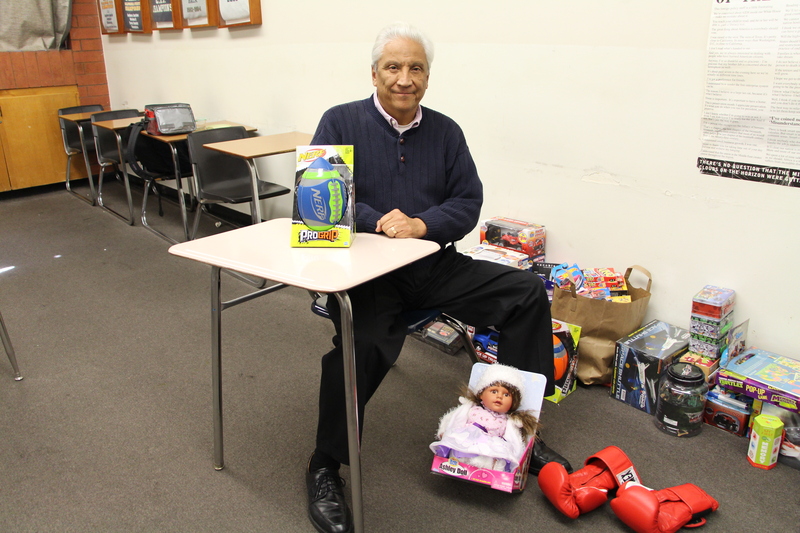 In past years, the toy drive received around 3,000 donations of toys, books and clothes, according to history teacher and cross country coach Lalo Diaz. Some of the children write letters to “Santa,” stating the gifts they hope to receive for Christmas; Diaz and student volunteers collect these letters to buy the appropriate present for each child. Diaz founded an organization called Hermanos Unidos, which translates to United Brothers, three decades ago. 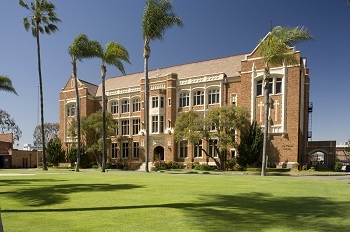 The organization holds “cultural days” such as St. Patrick’s Day and Cinco de Mayo to enjoy food and festivities that reflected the culture of the holiday. These events were held along with the annual Christmas toy drive. As students from various backgrounds wanted to get involved with the organization, Diaz opened up the club to everyone in the student body, changing the name to Club Unity. Faculty members get the word around by reminding the students of the opportunity to give during the holiday season. Loyola students and parents assist in all stages of the toy drive from putting out flyers to delivering the toys. Donations can be dropped off in Diaz’s room in P307.